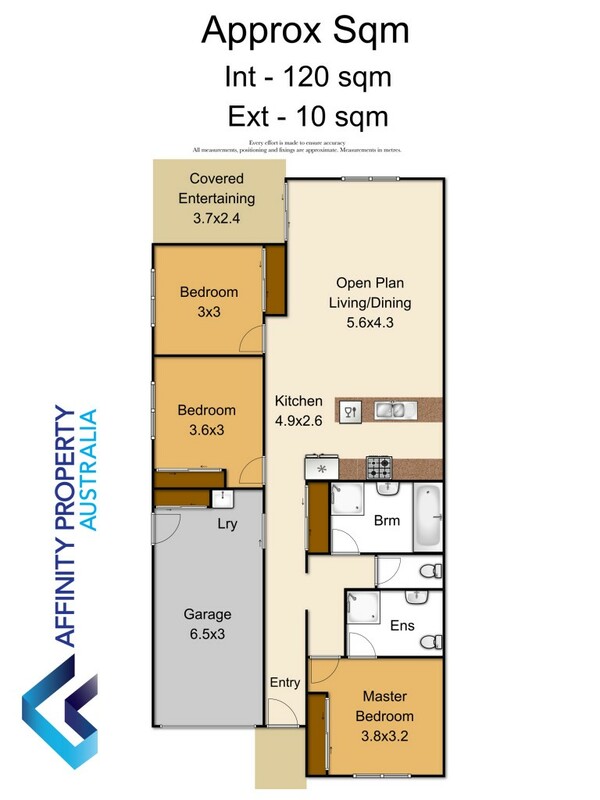 This duplex is located in a modern estate of Caboolture. With each unit containing 3 bedrooms, 2 bathrooms, and 1 car space, investors take note - this property returns a High Yield. How does 8.9% sound? 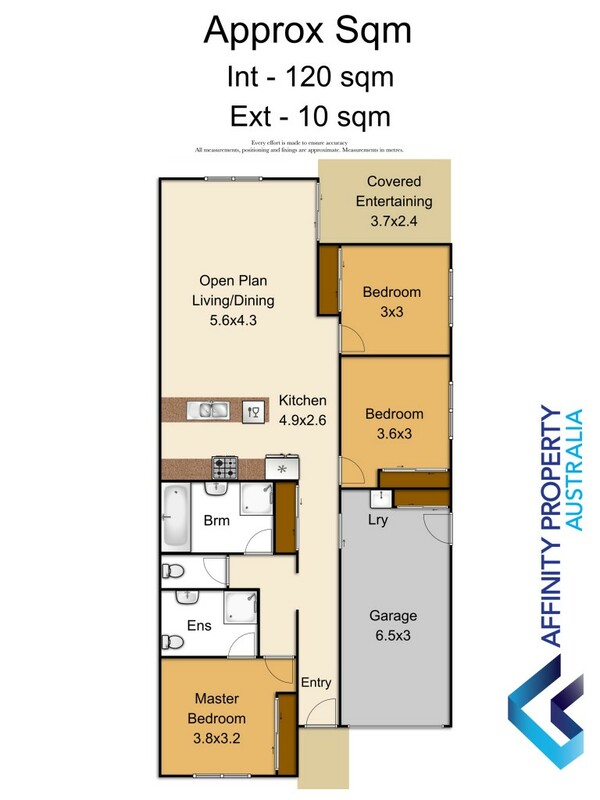 This property returns a High Yield with tax free income. . NRAS approved and tenanted. Boasting 6 bedrooms, 4 bathrooms and 2 car garage, this property is ideal for an extended family, large family household, downsizer seeking a home PLUS investment property, or a property investor.